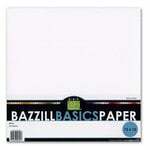 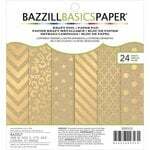 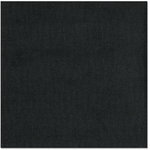 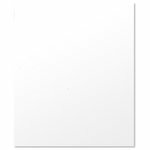 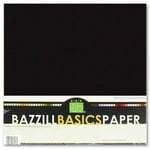 Bazzill Basics is one of the most popular and well-known manufacturers of cardstock in the scrapbook industry and with good reason. 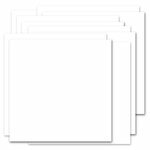 Their high-quality cardstock paper comes in more than a dozen different finishes, including smooth, orange peel, canvas, grasscloth and more. 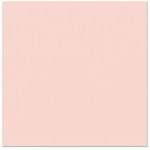 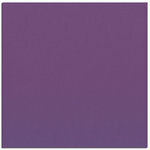 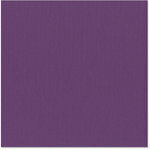 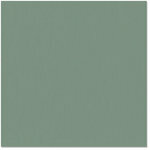 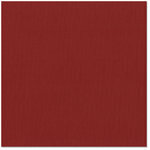 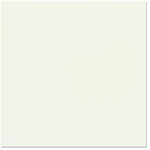 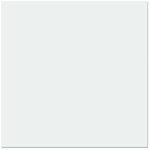 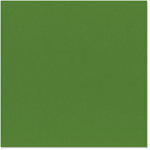 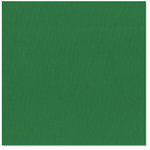 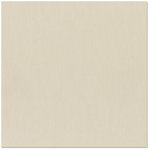  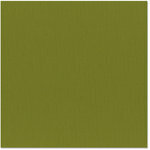 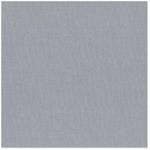 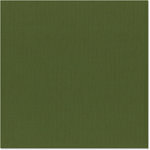 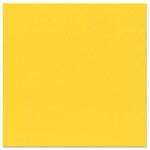 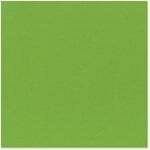 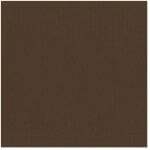 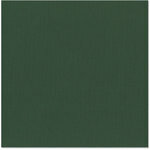 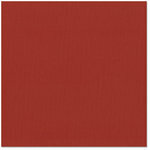 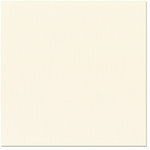 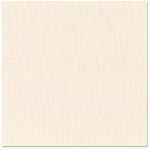 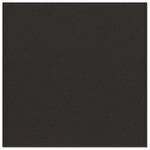 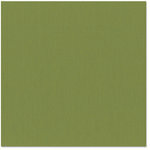 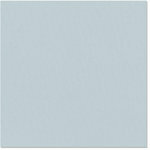 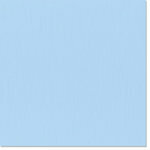 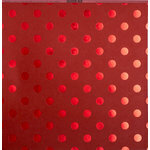 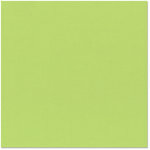 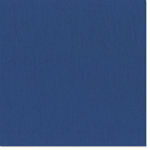 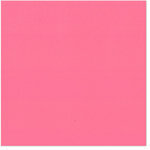 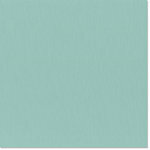 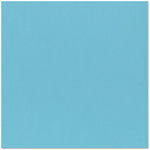 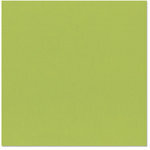 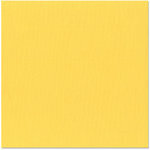 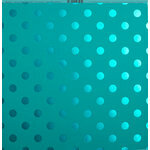 Each finish is available in many rich shades, perfect for any layout, card or other project.